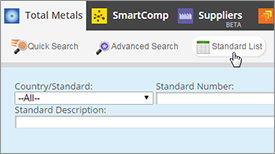 For many years, certain grades of carbon and alloy steels have been designated by a four-digit AISI/SAE numerical index system that identified the grades according to standard chemical compositions. 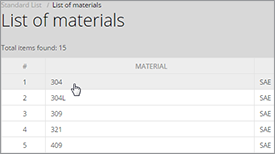 Since the American Iron and Steel Institute (AISI) ceased writing material specifications, the relationship between AISI and grade designations has been discontinued. From point of edition of the 1995 Iron and Steel Society (ISS) Strip Steel Manual, the four-digit designations are referred to solely as SAE Designations. 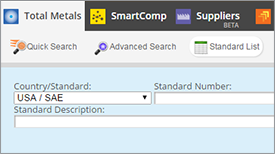 The SAE system uses a basic four-digit system to designate the chemical composition of carbon and alloy steels. The simplest system for designation of steel is schematically shown in Figure 1. Figure 1 demonstrates that the SAE-AISI system uses a four-digit number to designate a carbon and alloy steel and refers to its specific chemical composition. 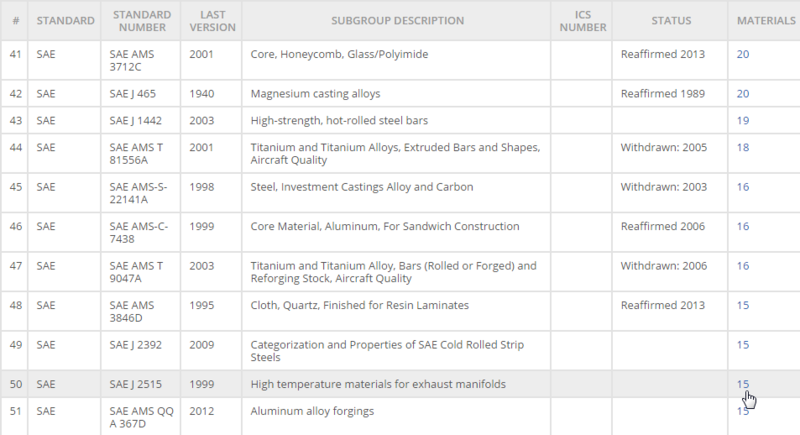 It is worth noting however, that there are also certain types of alloy steels that are designated by five digits (51XXX; 52XXX). 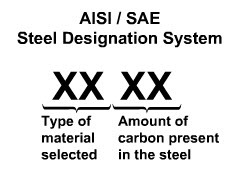 The first digit (1), of this designation indicates a carbon steel; i.e., carbon steels comprise 1xxx groups in the SAE-AISI system and are subdivided into four categories due to the variance in certain fundamental properties among them. Thus the plain carbon steels are comprised within the 10xx series (containing 1.00% Mn maximum); resulfurized carbon steels within the 11xx series; resulfurized and rephosphorized carbon steels within the 12xx series; and non-resulfurized high-manganeze (up-to 1.65%) carbon steels which are produced for applications requiring good machinability are comprised within the 15xx series. The second digit of the series indicates the concentration of the major element in percentiles (1 equals 1%). The last two digits of the series indicate the carbon concentration to 0.01%. 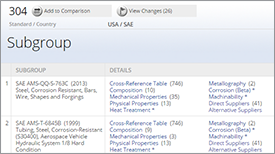 SAE 5130 indicates a chromium steel alloy, containing 1% of chromium and 0.30% of carbon. Additional letters added between the second and third digits include B when boron is added (between 0.0005 and 0.003%) for enhanced hardenability, and L when lead is added (between 0.15 and 0.35%) for enhanced machinability. 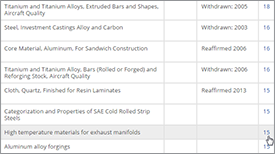 The prefix M is used to designate merchant quality steel (the least restrictive quality descriptor for hot-rolled steel bars used in noncritical parts of structures and machinery). The prefix E (electric-furnace steel) and the suffix H (hardenability requirements) are mainly applicable to alloy steels. 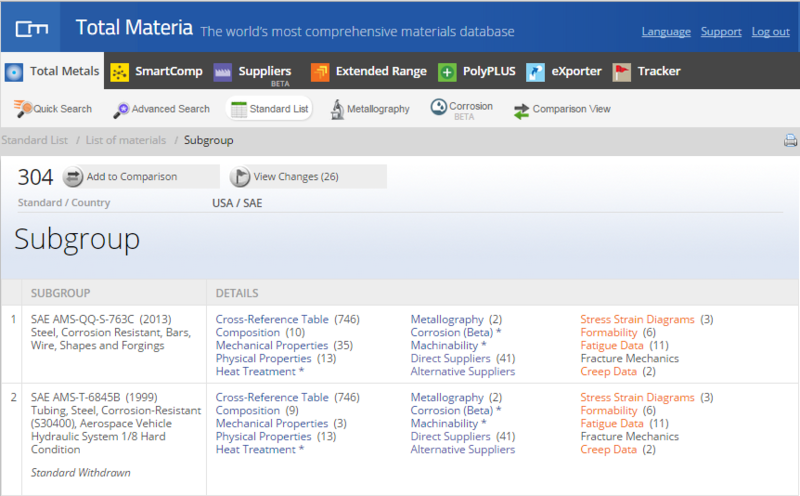 The full series of classification groups is shown in Table 2-4.